Edited by Donald Cohen. Music Sales America. Folk Music. Book with CD. Wise Publications #MUSAM964150. Published by Wise Publications (HL.14010813). 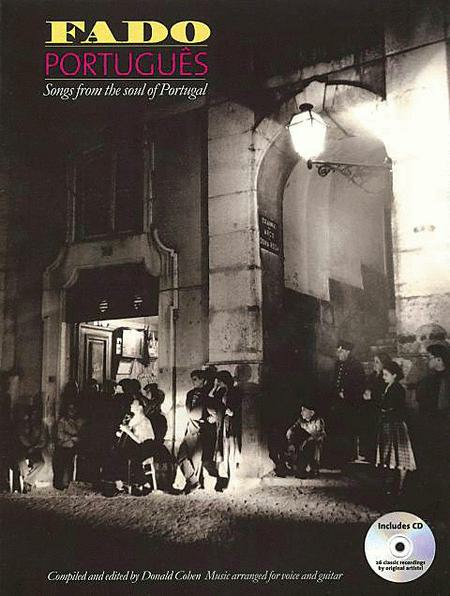 A definitive view of Portuguese Fado including 26 great songs arranged for voice and guitar; with a uniqiue CD containing classic recordings of every song, performed by the original artists! and poetic verses take me back to my childhood.